SACRAMENTO, Calif. (AP) — The president of the nation’s largest public pension fund was unseated Thursday by a critic who says fund directors are attempting too much social investment at the expense of pensioners. Corona police officer Jason Perez defeated Priya Mathur, a 15-year member of the California Public Employees’ Retirement System’s Board of Administration. Perez received 9,208 votes while Mathur received 7,008, The Sacramento Bee reported . It was Perez’s first run for the board. He’s said he worries about the $360 billion pension fund and wants it to concentrate on maximizing returns from its investments. “I’m selfish; I want to retire,” he said when he announced his campaign, according to the Bee. He’s previously objected, for instance, to calls for the fund to stop investing in companies that sell assault weapons and devices that allow guns to fire more rapidly. Mathur is a San Francisco Bay Area mass transit financial analyst. She was narrowly elected board president in January, and the board will now pick a new president next year. She had argued that she helped the fund avoid sharp increases in health care costs and to gird itself for an economic slump. 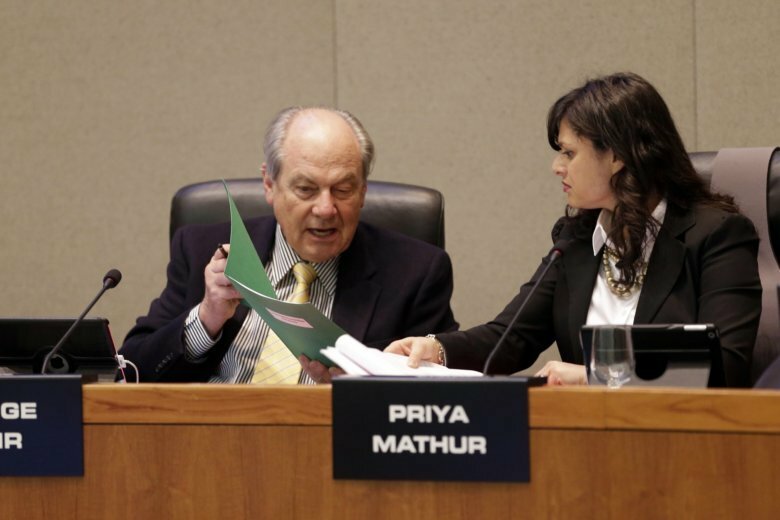 Perez’s candidacy was supported by CalPERS board member Margaret Brown and former board member J.J. Jelincic, who have sparred with Mathur, the newspaper reported. The fund has a 13-member board, including the state controller, the state treasurer, four members appointed by the governor and one appointed by the Legislature. The remaining six are elected by public employees and retirees.